your order will ship within 48 business hours. As the seasons of life change, so do our sleeping habits. That’s why we designed the dual-sided NuSeasons™ Mattress. 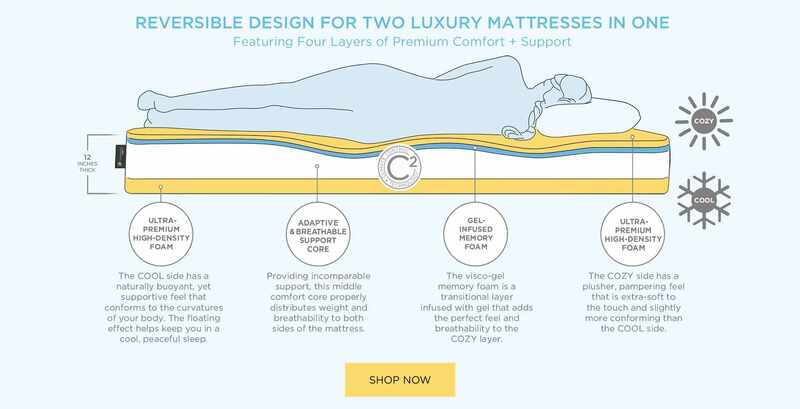 Made in the USA, this ultra-luxurious reversible mattress allows you to choose the perfect sleeping experience for the current season of your life. 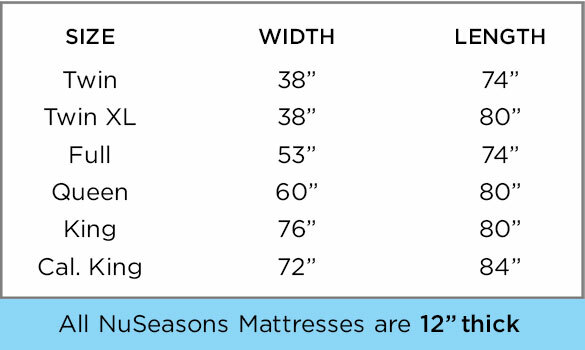 Whether you tend to sleep warm in the summer or can never get warm enough in the winter, you’ll absolutely love the NuSeasons reversible mattress! 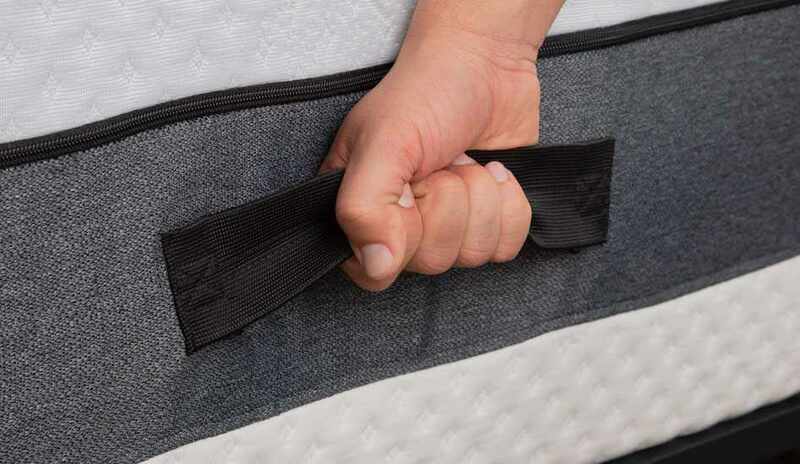 The C2 Comfort Technology offers two completely unique comfort and climate zones that can be changed by simply flipping the mattress using the handy side handles. Our COOL side is made with a cooling material that draws excess heat away from the body to create an optimum sleep temperature. Cool to the touch, this side is the perfect choice for use in warmer climates or seasons, or for those who tend to get warm during the night. Slightly firmer that the COZY side, the COOL side gently supports and caresses the curvatures of your body for a cloud-like sleeping experience. The COZY side, made with a renewable resource of luxurious cashmere fibers that come from the under-down of cashmere goats, invites you to snuggle in for a good night’s sleep. 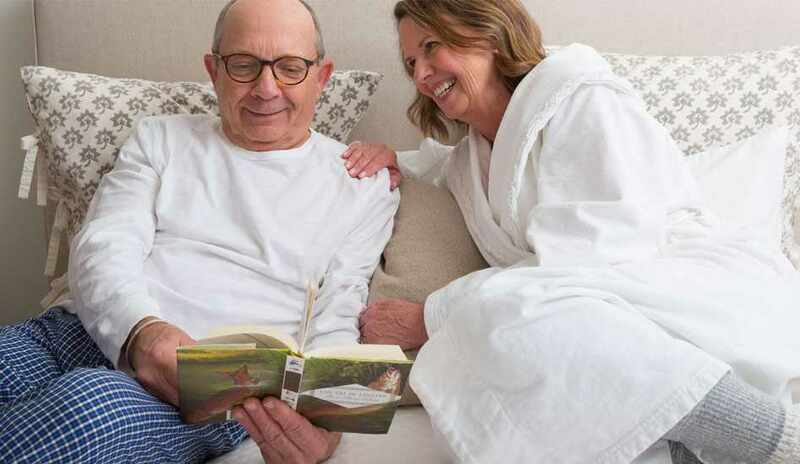 Ideal for side sleepers and for use in cooler seasons and climates, the ultra-soft cashmere gently hugs the contours of your body for a perfect balance of plush comfort and pampered support. The natural breathability prevents overheating while allowing for a cozy sleeping experience. DOUBLE THE DENSITY. DOUBLE THE COMFORT. Did you know that 80% of foam mattresses have a foam density of less than 1.8 pounds? MOST FOAM MATTRESSES HAVE A DENSITY RATING OF 1.8 LBS OR LESS. NUSEASON’S DENSITY RATING IS 3.6 LBS! THIS MEANS GREATER SUPPORT AND DURABILITY WITH NO SAGGING OR SLUMPING OVER TIME. NuSeason’s mattress is made with an ultra-premium high-density foam that is double the industry standard. The top comfort layer of the cooling side is an ultra-premium grade of 3.6 high-resilient foam. It is built and tested to never sag or compress over time. 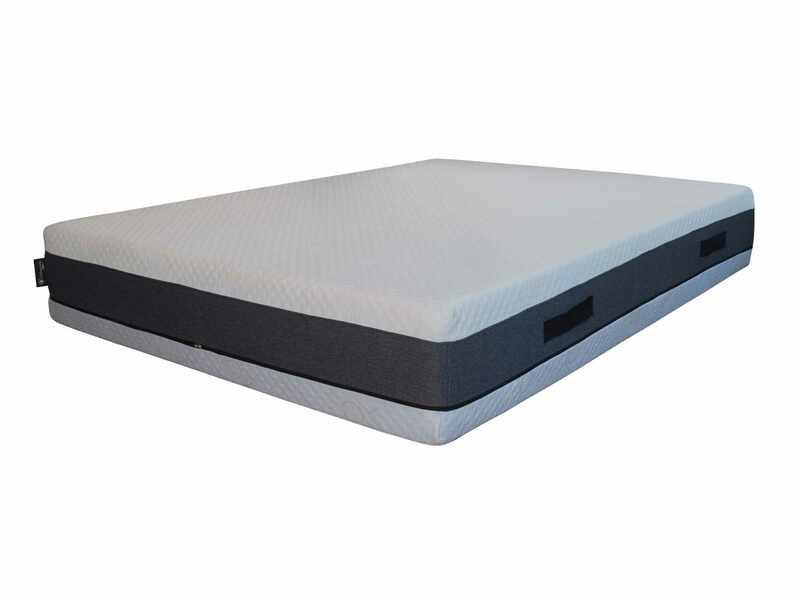 The open-cell foam allows for maximum air flow which adds to the cool nature of this side of the mattress. Providing incomparable support, this middle comfort core has a 3 lb. density that properly distributes weight and heat to both sides of the mattress. 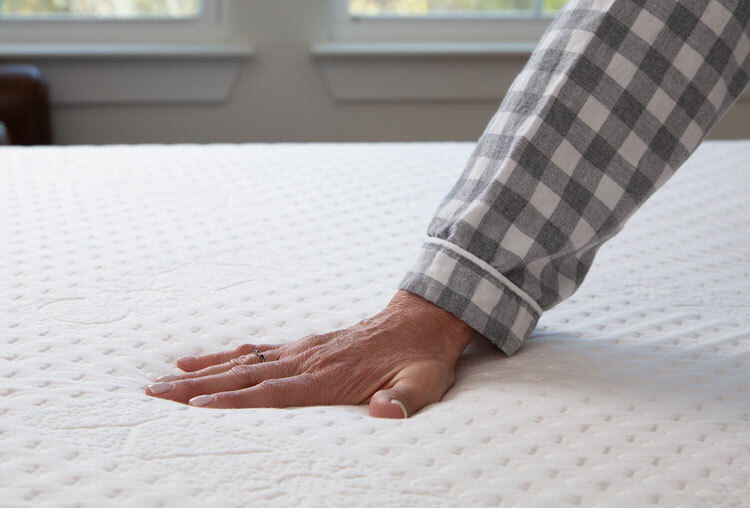 The adaptive and breathable support core ensures balanced support and temperature controlled comfort for both sides of the mattress. With a 2.2 lb. density, the support core absorbs weight and motion for uninterrupted sleep. 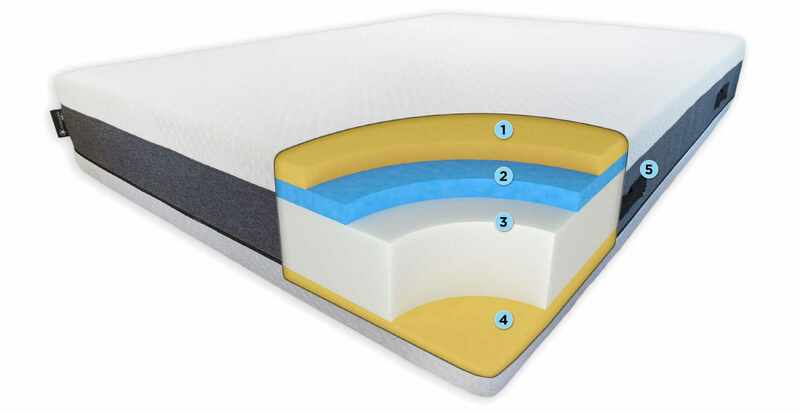 The breathability of this layer prevents heat from gathering at the center of the mattress. This ultra-plush layer of 3.6 lb. 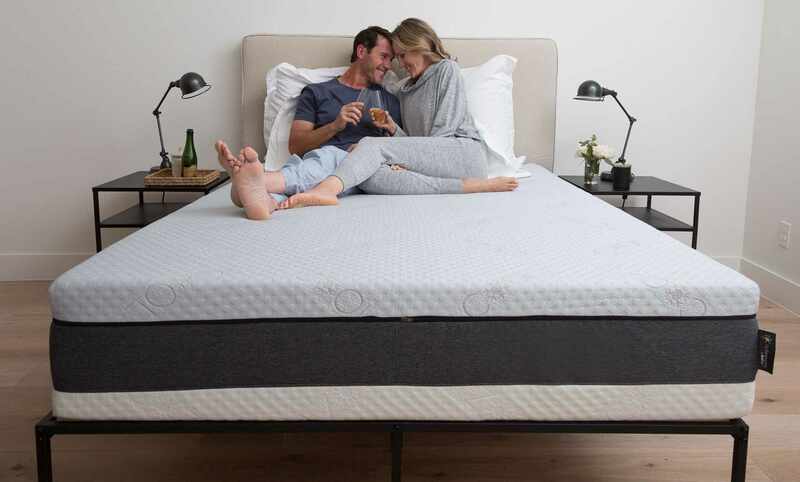 density foam, combined with gel-infused visco-memory foam, is the ideal choice for sleepers who prefer a plush yet supportive mattress. 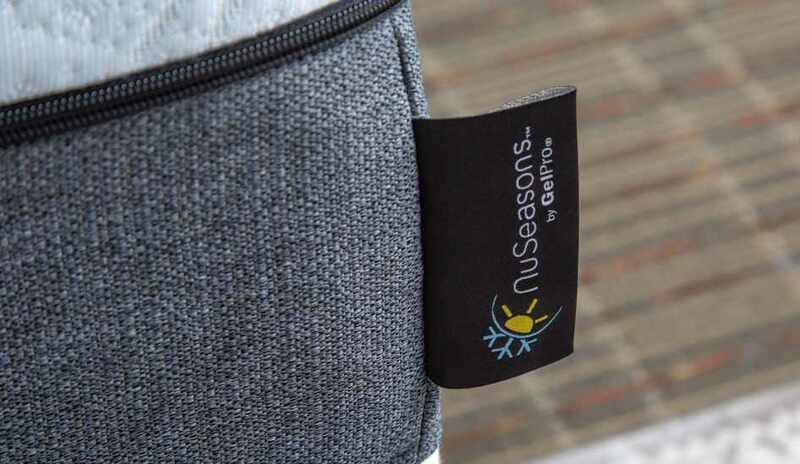 NuSeasons foams have been approved and certified by the non-profit organization CertiPUR-US®. When Robb and Lisa McMahan founded GelPro in 2003, they set out to create a company that not only exceeded customers’ expectations, but delivered the absolute most comfortable and beautiful floor mats ever made. Over the years, GelPro has continued to offer best-in-class products that deliver comfort throughout the home and workplace. 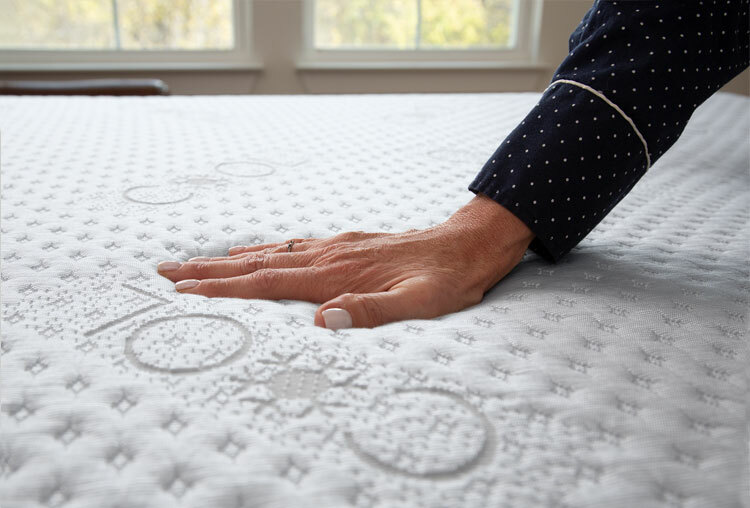 In 2018, the McMahan’s decided to tackle another comfort category–mattresses–where once again they were determined to hold themselves to the same lofty standards–innovative, made with the finest materials and as aesthetically pleasing as it is comfortable. With those objectives in mind, we’d like to introduce you to the NuSeasons mattress by GelPro. We’ve taken learnings from our NewLife and GelPro Comfort Floor Mats on how the body responds to different types of cushioning materials, and have enlisted the aid of mattress-industry experts to create an innovative luxury mattress designed to offer the absolute best sleeping experience for every season of your life.